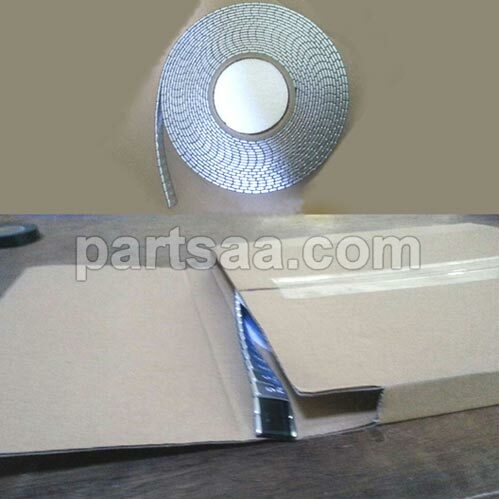 plastic wheel roll and paper board roll packing, easy to pull out and convenient to use. 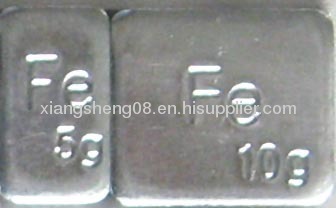 Surface:Epoxy polyester coating, silve zinc plated. •Designed to have less impact on the environment than standard lead wheel weights. •Helps eliminate corrosion of expensive wheels and will not stain wheels, keeping wheels looking better longer. •The profile can be hidden behind the spokes of wheels. 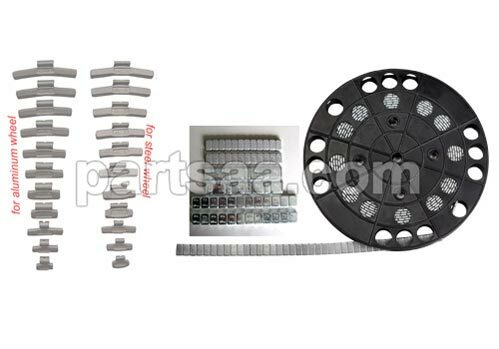 Looking for ideal Steel Adhesive Wheel Balance Weight Manufacturer & supplier ? We have a wide selection at great prices to help you get creative. All the Steel Adhesive Weight are quality guaranteed. 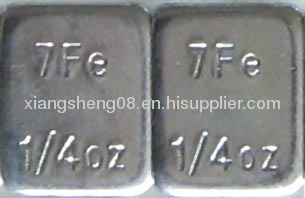 We are China Origin Factory of FE Adhesive Weight. If you have any question, please feel free to contact us.